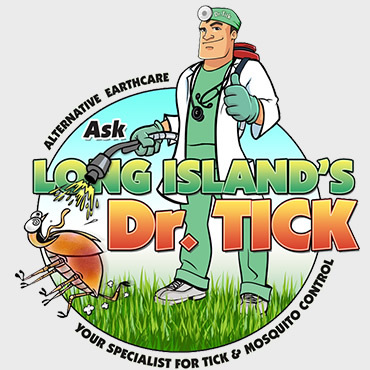 Taking advantage of Alternative EarthCare’s Lawn Care Services in Long Island is the only way to keep your lawn looking its best! Having proper lawn care is essential for magnifying the beauty of a home. Did you know that having a plush green lawn can even increase the value of your home when you go to sell? 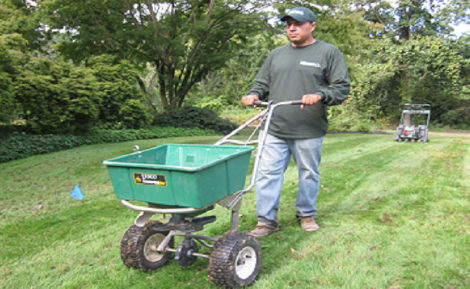 Why We Are The Best Choice for Lawn Care in Long Island!!! 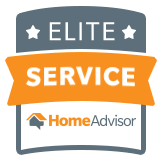 You can be sure our knowledgeable technicians will recommend the best treatment plan for you. Our deep understanding of Long Island’s natural soil conditions, as well as horticulture in general is the key to our success. That is why we obtain far superior results than those of our competitors. Why Soil Types of Long Island Matter For You. Do you know what kind of soil you have in your yard? Is it the same throughout? For instance, the most common soil type of Suffolk County is the Haven Loam. The surface soil of Haven Loam consists of deep, well drained medium textured soil that formed in a loamy or silted mantle over stratified coarse and sandy gravel. Haven Soils have high to moderate available moisture capacity. The response of lime and lawn fertilizer is good. Internal drainage is also very good. The most common soil type of Nassau County is the Hempstead plain known as the Hempstead loam. The surface soil of Hempstead loam soil is a brown/black loam containing a small amount of sandy debris and white quartz gravel. The subsoil is a heavy yellow to reddish-yellow silt that is somewhat gravely. Because of its sandy and gravely subsoil it is well draining. However its main deficiency is lack of depth, which prevents the development of downward root systems.